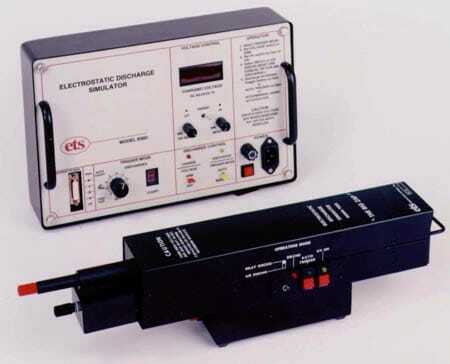 Model 930D-FTS Benchtop Firing Test Set ESD Simulator / ESD Generator - Electro-Tech Systems, Inc. 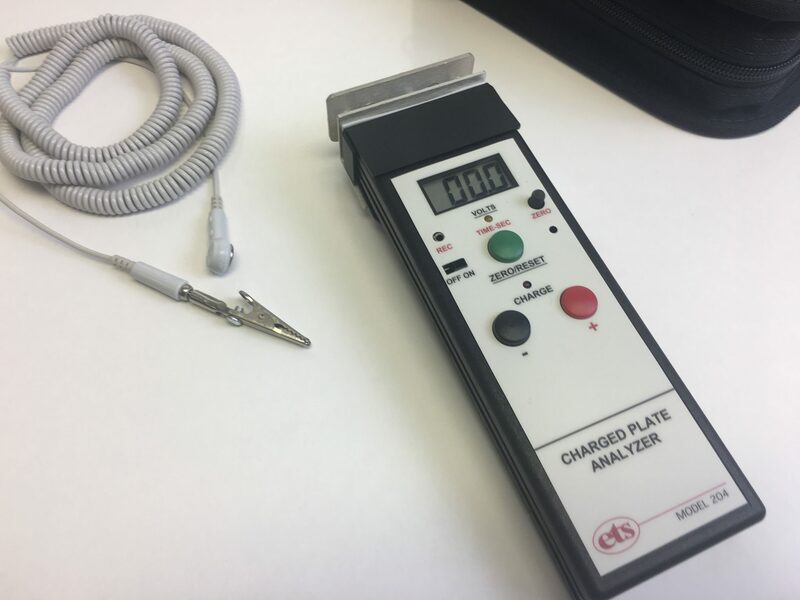 The Model 930D-FTS is an Electrostatic Discharge Simulator designed to test the ESD susceptibility level of ordnance and explosive devices such as pyrotechnic automotive pretensioner and airbag systems. 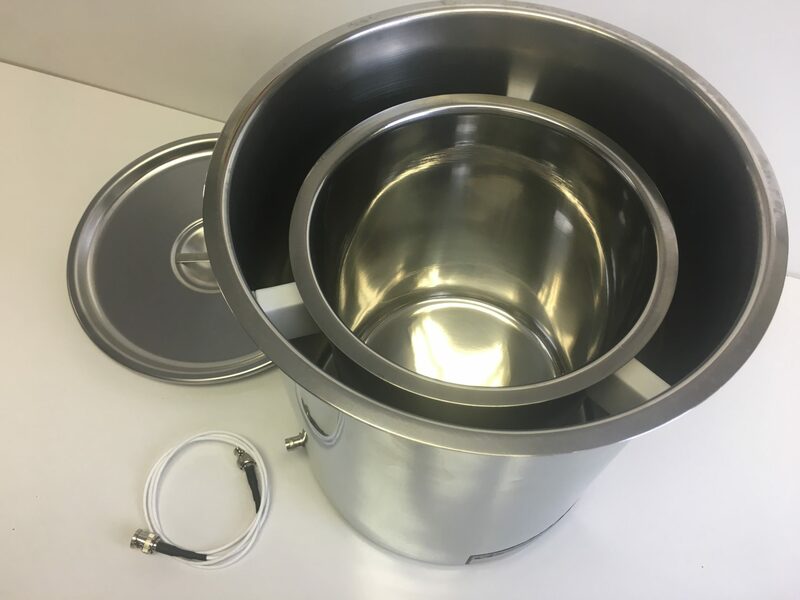 This instrument incorporates the same versatile features as the Model 930D Discharge Simulator plus incorporates a discharge unit base for benchtop use. 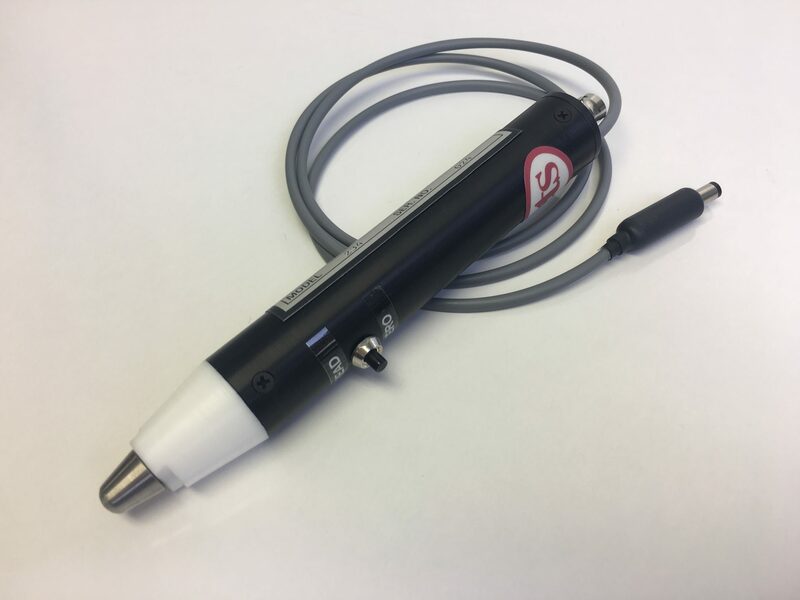 The Model 930D-FTS can be customized to meet virtually any ESD or high voltage discharge pulse generator application.